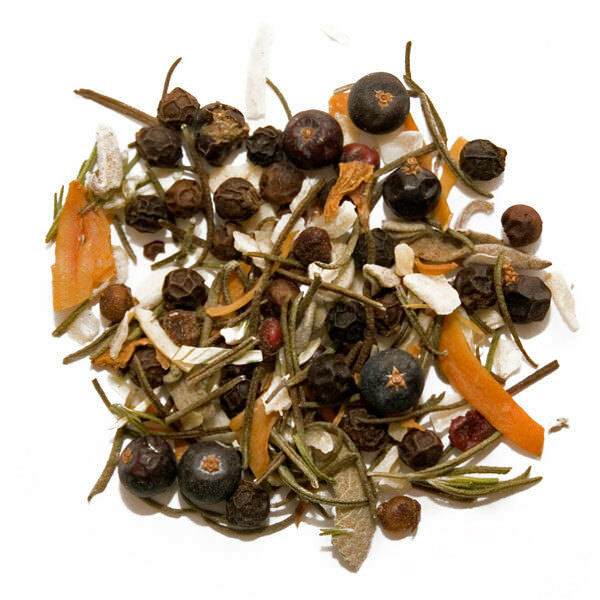 A Spice Trekker creation containing juniper berries, sumac, mace and herbs. 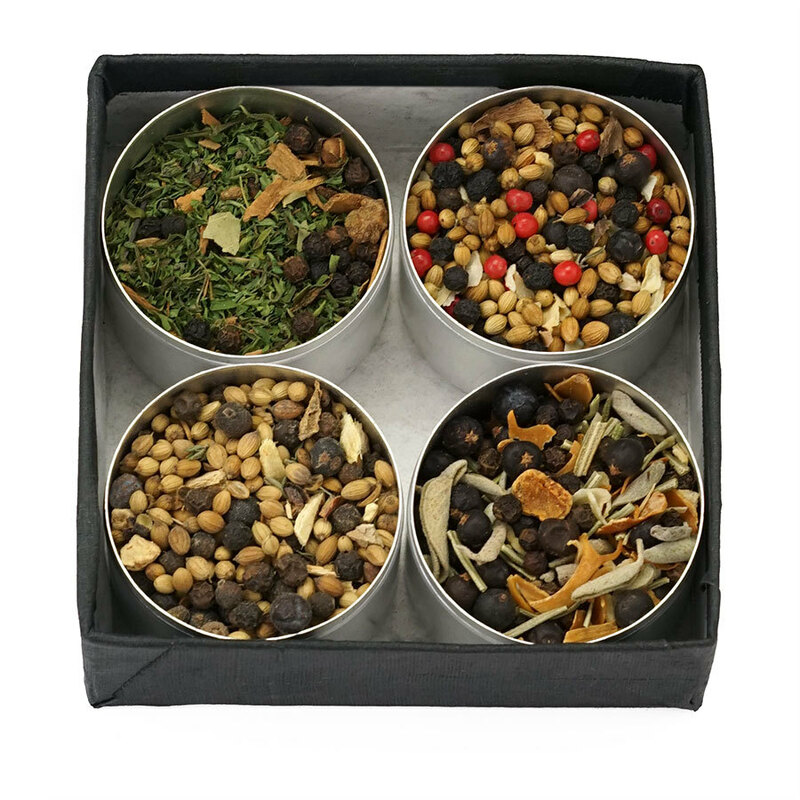 All sweet, sour, hot, and aromatic spices to compliment the natural flavor of wild birds. 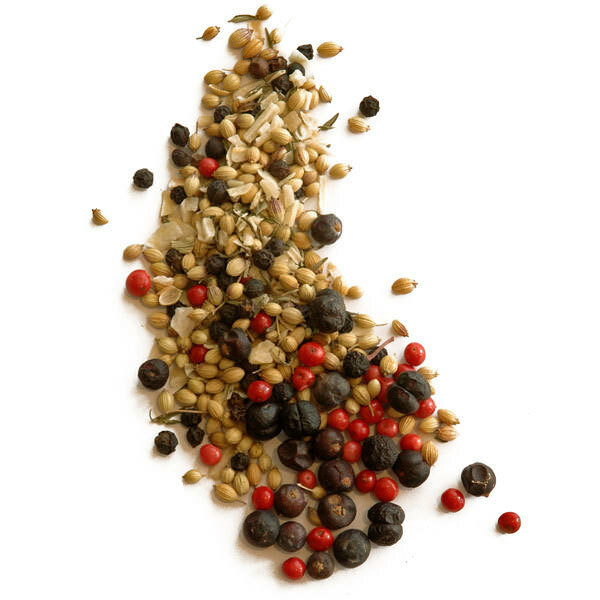 Simply rub or add the spices ground to your marinade or recipe. 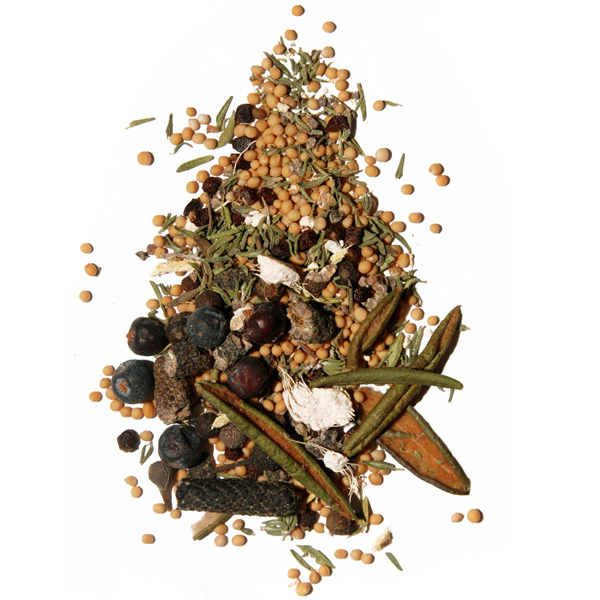 Ingredients: black pepper, juniper, onion, rosemary, mace, sage, sumac.